Microsoft introduced Cortana with Windows 10. What is Cortana? What are some things to ask Cortana? What can Cortana do? If you’ve ever wondered any of those things check out our quick intro guide to Cortana below. Cortana is Microsoft’s intelligent personal assistant. (Cortana was originally for Windows 10, Xbox and Windows phones but can now run on other devices like iPhones and android phones.) Similar to Siri on your iPhone or Google Now, Microsoft’s Cortana can help you locate things, do things, find information and more. Cortana isn’t just a search box, it (she?) can also respond to your voice. 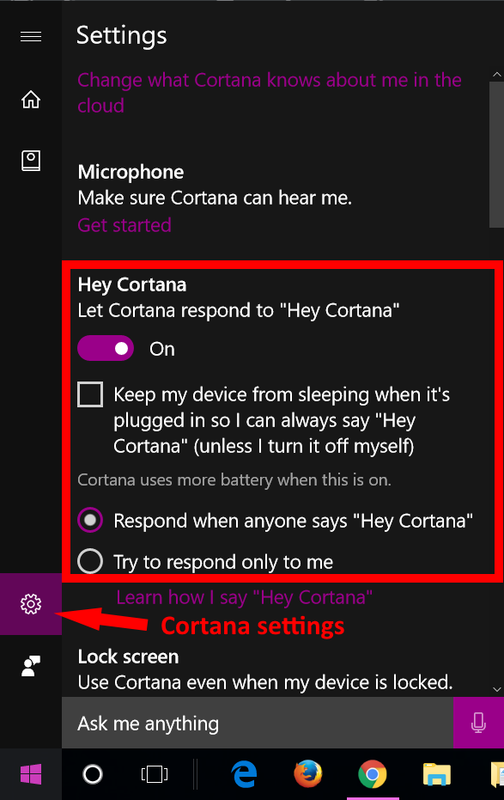 There are a few ways you can “talk” to Cortana. The first is to click the microhone icon in the search box and then ask your question. In the next area select whether you’d like your computer to always stay awake, “listening” for hey Cortana. Keep in mind if you check this your computer will never go to sleep and will use more power. Finally, select whether you’d like Cortana to answer to anyone that says hey Cortana or only respond to your voice. If you only want it to respond to you then you can train it (her?) to recognize your voice. If you’ve recently upgraded to Windows 10 you probably have the large Cortana search box in the menu bar at the bottom of your screen. 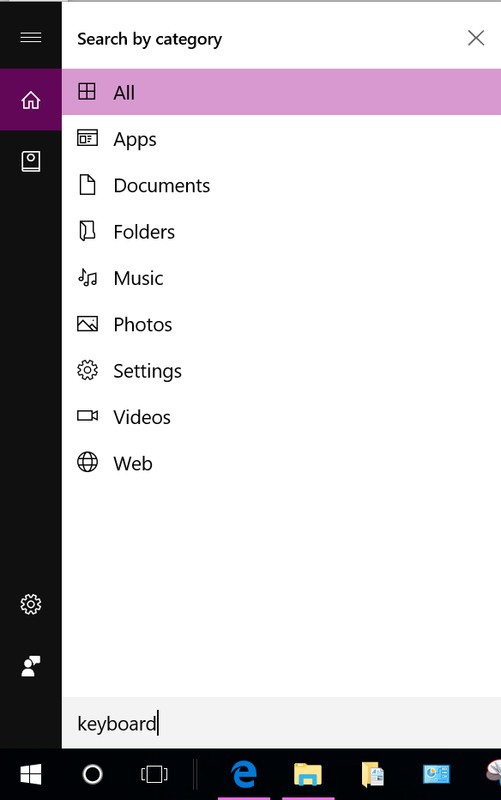 While having Cortana quickly accessible the search box takes up a lot of space. Rather than hiding the entire Cortana search bar you can minimize it to just an icon. 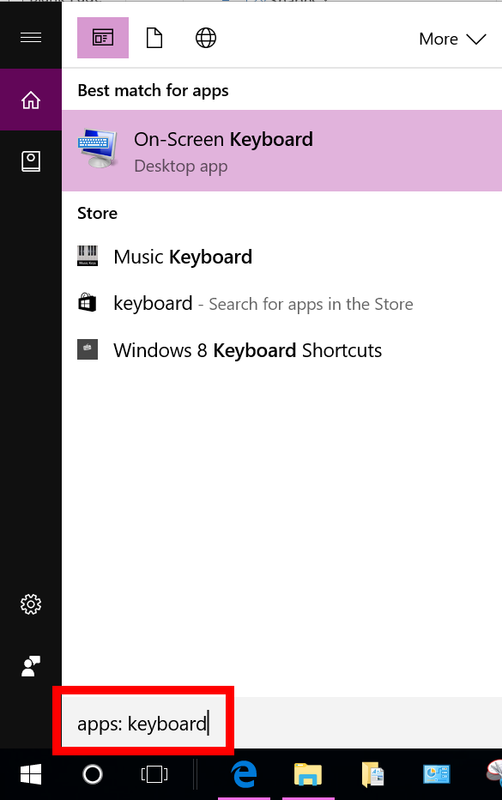 So, if you wanted to find an app with the word keyboard in it you would just click on apps and it would show you apps related to the word keyboard. Notice that Cortana searched the apps on my computer but also showed me apps available in the store. We’ve titled this “things to ask Cortana” but technically you don’t have to ask Cortana a question. 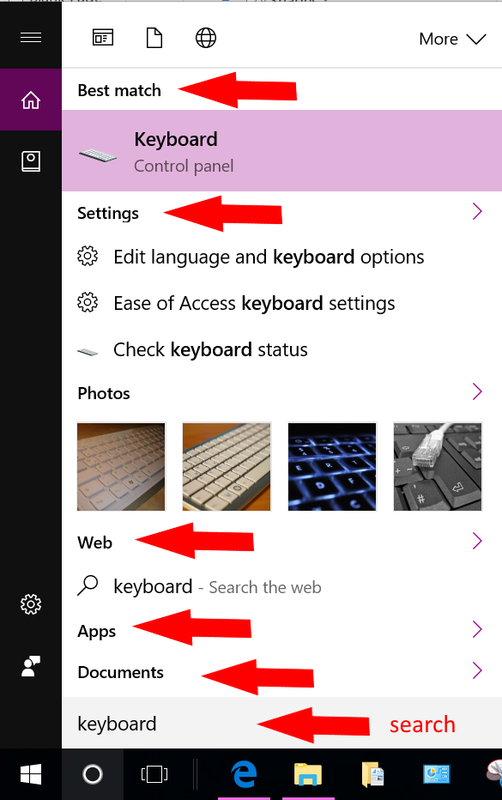 You can just type words or phrases into Cortana and use it like a search. 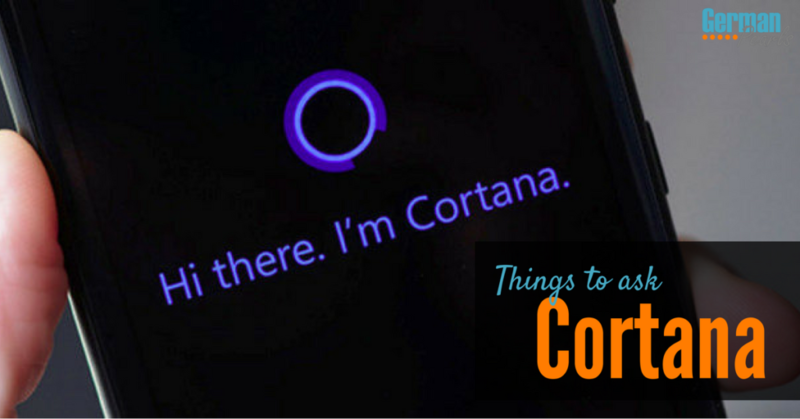 Here are some things you could search for using Cortana. 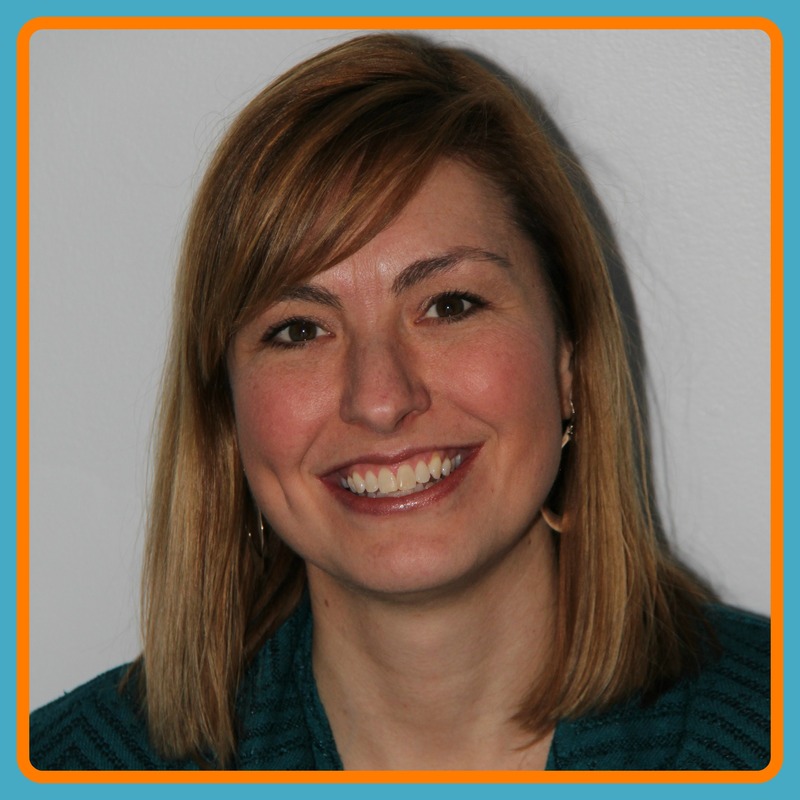 Don’t feel like looking through the start menu and folders to find the program you want? 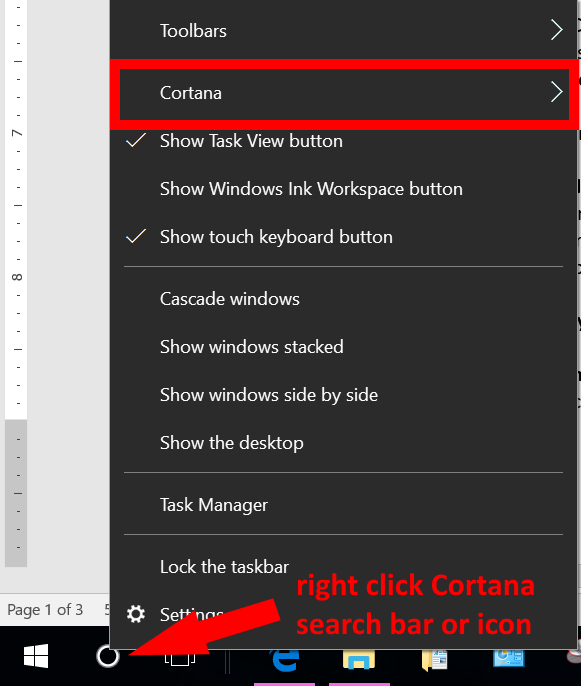 Just type in any part of the program name and Cortana will search your computer for the program. Don’t remember where you saved that document? Forget where you saved a folder or do you just want to access a folder faster? Simply type any part of the name of the document or folder and Cortana can search your computer and help you find it. Just like searching for a document you can search for a song, picture or video on your computer. Just type any part of the name into the Cortana field and let the computer find your song, photo or video. Looking for a picture from last week, yesterday? Cortana can search for those too. Just say search for a picture from yesterday. You can use Cortana to search the internet. 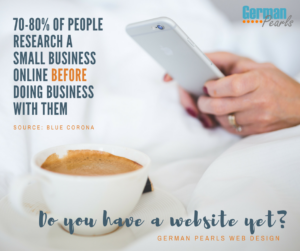 With one click or a “hey Cortana” you can search the web. It’s faster and more efficient than opening your favorite browser, going to the search page and typing in your search. Who’s better, you or Siri? Who’s the coolest person in the world? So, what do you think of Windows 10’s new virtual assistant Cortana? 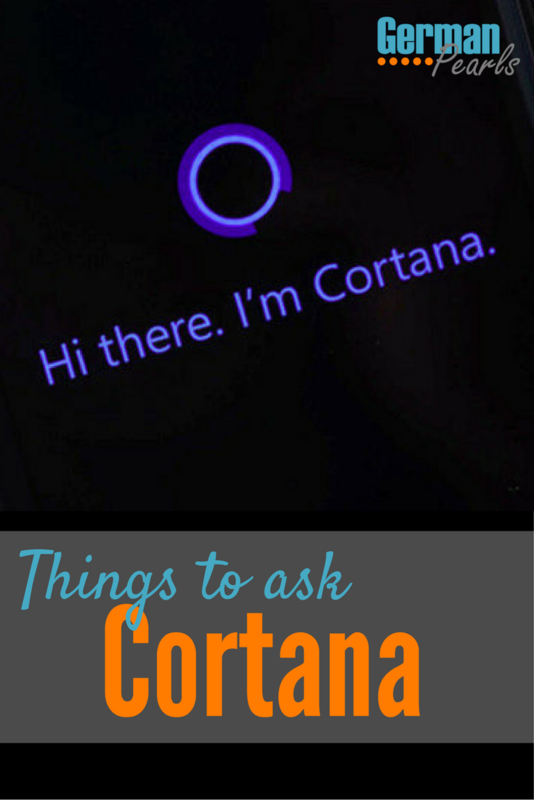 There are lots of things to ask Cortana and many ways it can help you be more efficient. Since it’s a faster way of accessing things I’m forcing myself to use Cortana more so I can get into the habit of doing so. Have you been using Cortana? What’s your favorite feature? The reminder system of Cortana is more useful than people seem to think. Highly underrated really. You can set up a bunch of alarms and reminders in a matter of seconds without moving a muscle. She is pretty useful. I actually just put Cortana on my iPhone! We’ll see how it goes but so far so good!